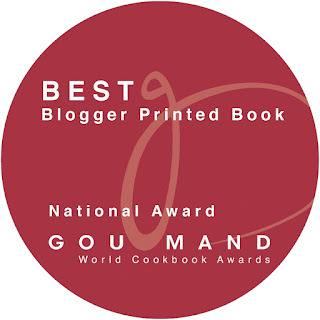 As I predicted, Sous Vide cooking will get increasingly popular in homes. My favourite SV gadgets, still, are the SV enabler ones, like Codlo. I have waxed lyrical about it in 2014. I do have other types of SV appliances including the water bath and the stick ones, but by far, the one I use the most is Codlo. Four years later, my mind has not changed. It is versatile. It can be employed to cook a pair of eggs or a 6 kg of vacuum-packed beef. It can be used to cook soups and braises, using the food-safe temperature sensor. The simple rice cooker is very efficient as a cooker, with heat rising from the bottom. This means a noisy water circulator is not necessary. 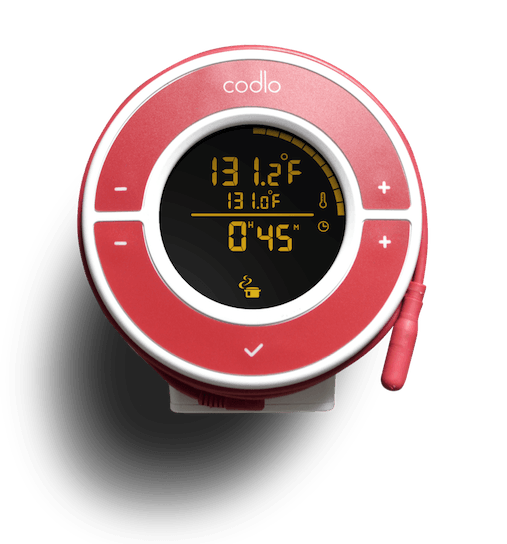 As Codlo has not heating element, this means it is reliable and can be counted on for long hours of SV cooking. And it is small, compact and very mobile. I can go on and on but I cannot imagine doing my SV cooking without it. it is simple the best soft-boiled maker there is and then some. But, sigh, Codlo has gone from Uno to zero. That's right. It was sold to Grant Cuisine where it was renamed Uno. Quite predictably, they have discontinued Uno. Why did Codlo disappear? For one thing, most Western homes do not use a rice cooker. Secondly, Codlo never had the financial muscle to market her product globally. What it means is that the Sous Vide enabler may no longer be manufactured anymore. However, an Asian manufacturer who understand how to market it to one fifth of the world population which is eating rice may succeed. This is my hope. 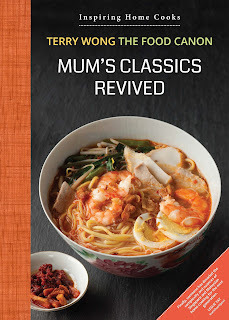 And I am sure, the hope of many Asian home cooks as well. Meanwhile, I am laying hold of as many of this as I can get and they are serving me very well at home and in church. Hopefully, someone out there can see a business opportunity in this and keep this fantastic gadget humming into the future. If you agree wth me, drop a note on Facebook or on this blog :). I should add that I like Joule (by Chef Steps) too and hope they will make one for UK and other markets which uses 230-240V AC. What a pity that this should be discontinued! Following your evaluation some years ago, I got one of these and have enjoyed spectacularly good results. It is quite a good tool. Any idea where else can i buy one of these? Bought it for my friend a few years back after reading about it in your blog and i am hoping to get one myself now.